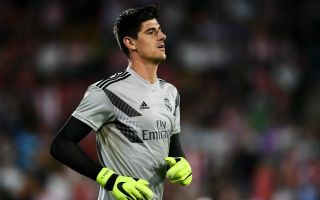 Real Madrid goalkeeper Thibault Courtois has revealed the three men he believes are ahead of him as the best in the business. The Belgian joined Los Blancos during the summer transfer window from Chelsea but has endured a difficult start to life at the Santiago Bernabeu as the team has fallen down the La Liga standings. In recent years Courtois has established himself as one of the most talented and consistent ‘keepers in European football, helping Chelsea to win the Premier League twice while also winning the Golden Glove award for his performances for Belgium at the 2018 World Cup. 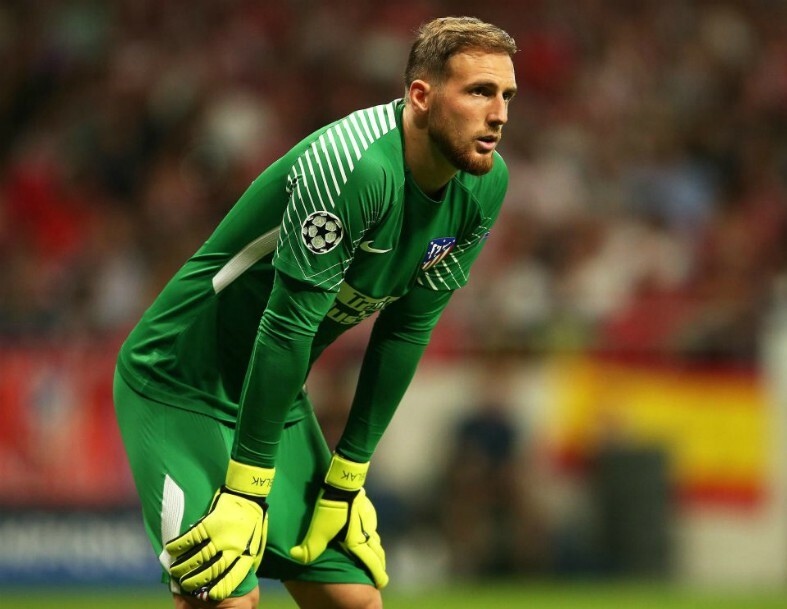 However, the 26-year-old still believes that there are three goalkeepers above him in the modern game: Atletico Madrid’s Jan Oblak, Liverpool’s Alisson and Barcelona’s Marc-Andre Ter Stegen. According to AS, when asked to name the top ‘keepers across Europe’s top five leagues, Courtois responded: “Ter Stegen, Alisson and Oblak. “They’re all great goalkeepers, but I don’t know who’s the best. I couldn’t pick one. Interestingly the Madrid star left Manchester United’s David De Gea off the list, who has been a key figure for the Red Devils over the last few years while also serving as Spain’s number one. 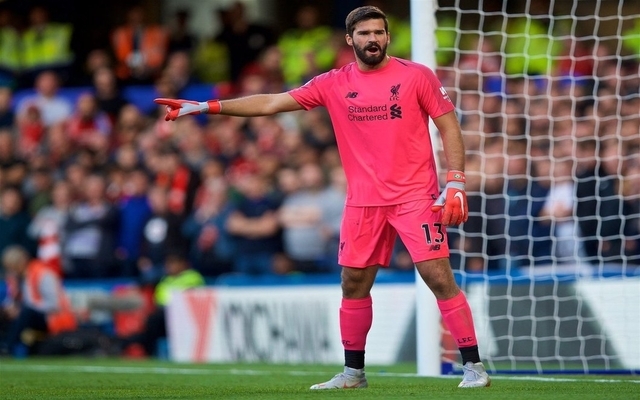 Alisson has had a huge impact on Liverpool since his summer switch from AS Roma, as Jurgen Klopp’s men have stopped leaking so many goals to emerge as genuine contenders for the Premier League title. Ter Stegen remains a vital part of the Barcelona set-up, however, the Spanish champions have looked extremely vulnerable at the back this year, shipping 19 goals in their first 13 La Liga games. Meanwhile, Oblak remains arguably the most steady and reliable goalkeeper in the game, thwarting promising attacks left, right and centre as Atletico’s last line of defence while also showing off his impressive agility and leadership skills.